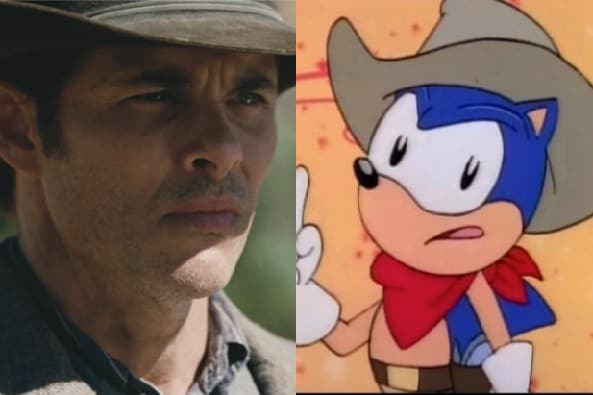 “Westworld” star James Marsden will star in Paramount’s live-action/animation “Sonic the Hedgehog” movie, based on the popular video game, an individual with knowledge of the project told TheWrap. 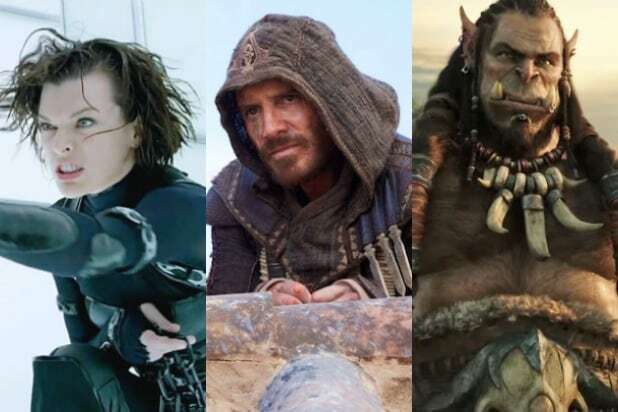 Neal H. Moritz, who recently signed an upcoming first look deal with Paramount, is producing under his Original Film banner. “Deadpool” director Tim Miller will serve as executive producer along with Toby Ascher. Dmitri Johnson and Dan Jevons will serve as co-producers. Jeff Fowler will make his feature directing debut on the film. Fowler is a longtime collaborator with Miller at the latter’s production studio, Blur Studio. Fowler previously wrote and directed the 2005 Academy Award-nominated best animated short, “Gopher Broke,” which Miller executive produced. Marsden is repped by CAA, and Authentic Talent and Literary Management. Variety first broke the news.